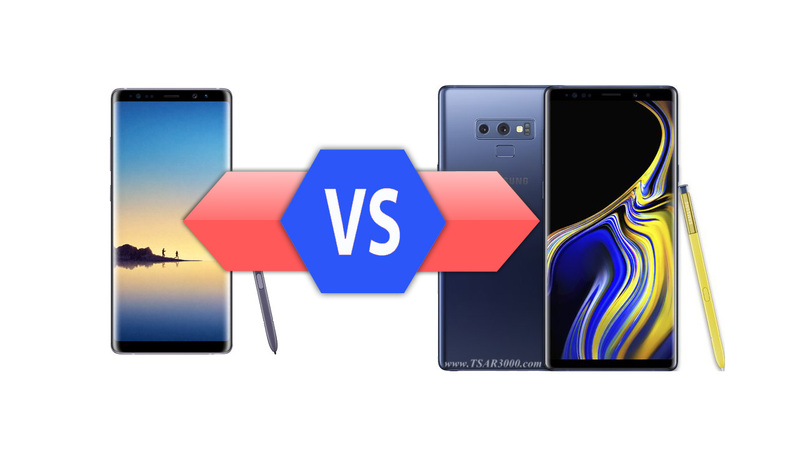 Galaxy Note8 vs Galaxy Note9 Specs: Which one is better for You? So, You are trying to find what is the best Samsung phone for you. 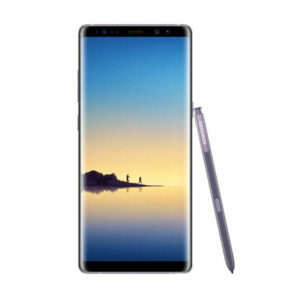 And it seems you are confused about which one to buy the Samsung Galaxy Note8 or Galaxy Note9. Do not worry, That is normal because of the many choices available in the smartphone market. You do not need to compare the full specifications of both models. It will be a little hard for you to do it. 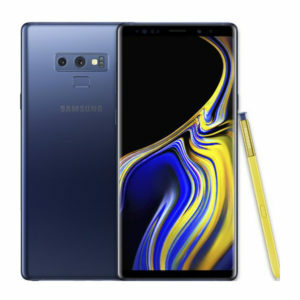 All you need to do is to check some important specs to know the differences between the Galaxy Note8 and Note9. After that, it will be much easier to choose the suitable Samsung phone for you. - Dual Video Call. - Rear Camera Optical Zoom at 2x , Digital Zoom up to 10x. - Active noise cancellation with dedicated mic. - Samsung DeX Support.